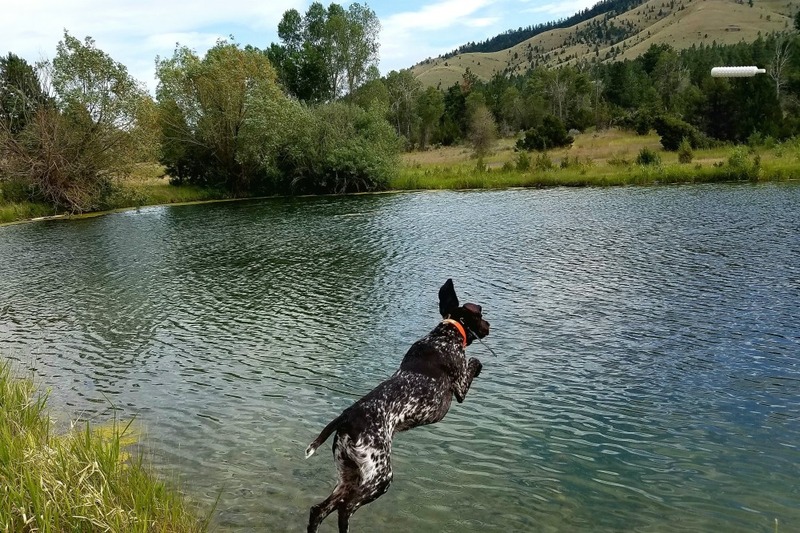 We are an American Kennel Club Breeder of Merit and members of Montana's local NAVHDA chapter, "Montana Sharptail." 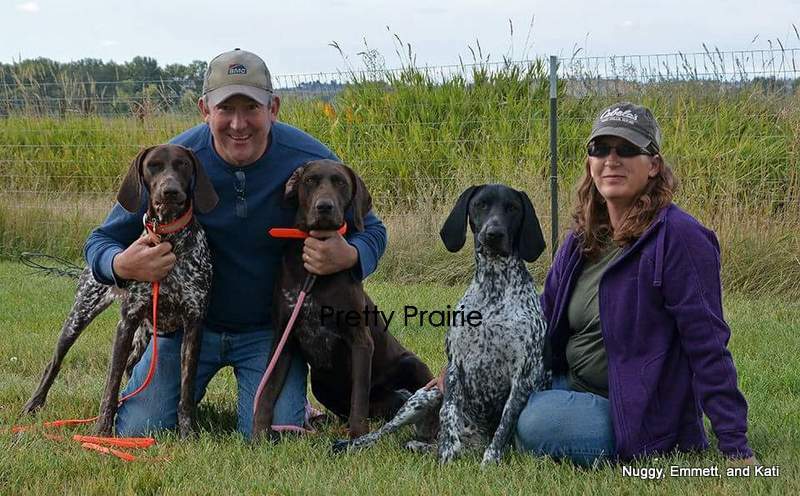 We hunt with our bird dogs and field test through NAVHDA. We dual register all dogs and puppies with NAVHDA and AKC. We health screen our dogs with the final goal of CHIC registry. Our dogs' DNA profile, permanent identfication and health screens are registered with OFA. ​On occasion we will have dogs returned to us through no fault of their own. We strongly believe in our policy to take back any dog or puppy we have bred and will assume the responsibility of finding the dog a new home. Please, if you have purchased a dog or puppy from us and can no longer care for the dog, please do not turn the dog into a shelter, rescue, or rehome the dog, please contact us.